NIA CHARLESTOWN NEVIS (August 09, 2016) — Eric Evelyn, Permanent Secretary in the Ministry of Agriculture and Fisheries on Nevis, is drawing attention to the new guidelines for travellers leaving ports in St. Kitts. In an interview with the Department of Information on August 09, 2016, the Agriculture official said mounting concerns expressed by travellers leaving Nevis after the recently concluded Culturama festivities, warranted him clearing the air on the matter. “If you are travelling from the Robert L. Bradshaw International Airport, it is required that you have documentation to accompany frozen fish. It is now a requirement from the Department of Marine Resources in St. Kitts. If the fish is fried or cooked in any way, you do not need any documentation. 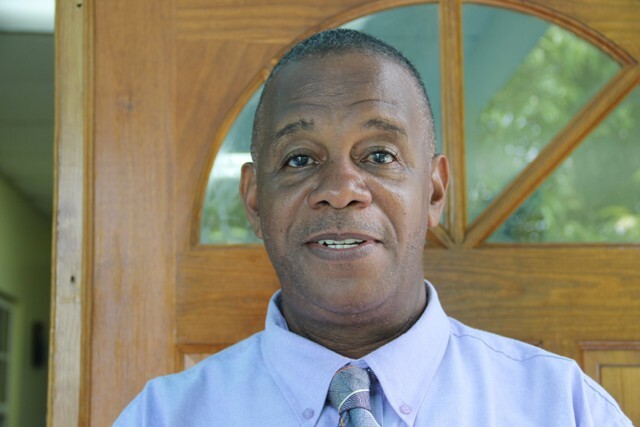 “I am trying to sensitise travellers who are traveling from Nevis through St. Kitts with frozen fish, to get the documentation from the Environmental Health Department for $5 which is located in the same building as the Charlestown Health Centre,” he said. Evelyn, also advised that persons travelling with frozen fish should also seek documentation from the Department of Fisheries. He noted that the document gives clearance and certifies that the frozen fish is proper and fit for human consumption. He noted, that the Department of Marine Resources in St. Kitts indicates that the requirements come as a result of a new Fisheries Act passed in Parliament in January and forms part of the legislation which has not yet been fully enforced. “So even though the Act is not fully enforced as yet, they are getting travellers ready to ensure that once everything is enforced from the law, that persons will comply with what is required,” the agriculture official said. However, Evelyn noted that for the time being, the requirements are not being enforced when leaving through the Vance W. Amory International Airport with frozen fish. He hastened to add though, that eventually both St. Kitts and Nevis would to be standardised in terms of taking fish overseas. 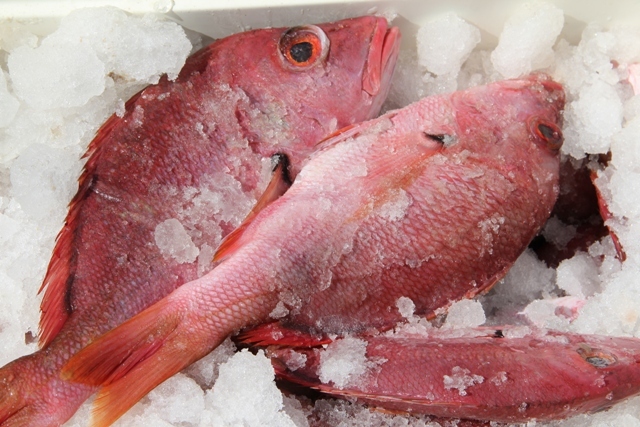 Evelyn explained that the law also speaks to traceability and the marine authorities in St. Kitts are trying to ensure that once one travels with frozen fish, it is documented as to its source so it can be traced back as to where the fish was bought and its origin, in the event that someone gets fish poisoning or ill.
“We are trying to comply with international standards and so we want persons to have the patience and to comply with what is required for now,” he said.